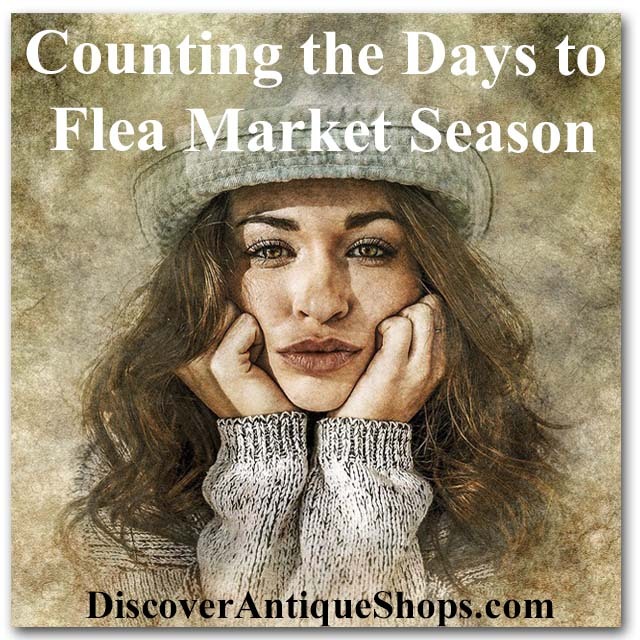 Learn How to Sell Antiques Online - Follow the steps to build a website, create a Facebook Business page, Create a YouTube Video for your Antique Mall, Booth, Flea Market Space or Antique Show. Tucked away in small towns and on the back roads of Wisconsin are amazing Antique Shops, Shows and Flea Markets waiting for you to discover them. They are filled with collectibles, vintage toys, historical items, souvenirs, primitive finds, fishing/hunting goods, sports memorabilia, fine china, linens, furniture, architectural pieces, jewelry, pottery, glassware, limited editions, one of a kind item and so much more. What are you looking for? It is not always easy to find up-to-date information on an antique shop or event due to them being one of a kind. 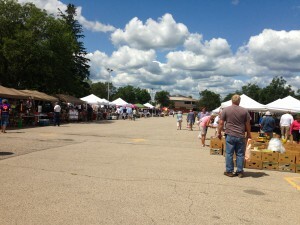 Events are scattered across the state throughout the year and antique malls have hours that can vary with the season. This guide makes it easy for you to find what you are looking for. The Wisconsin Antique Shop Directory offers you the opportunity to search for malls by city or name. Most listings provide a brief description, location information, maps, phone numbers, hours, photos and links to their websites and Facebook pages. It also provides a place for shop owners and event planners to create a free listing. NOTE: Things move quickly, so some of the items may be gone before you get to the store, but a quick call to the owner may allow him to hold it for you. 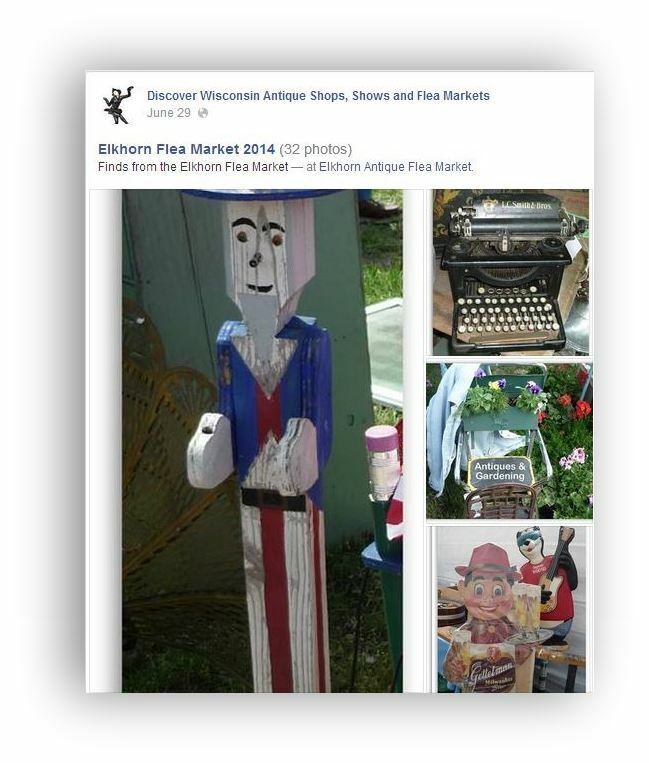 Below is a sample of our Facebook page with an album of photos from the Elkhorn Flea Market. This post is typical of what you might find on other Facebook pages posted by Antique Shops. We have liked many of Wisconsin’s Antique Shops who have Facebook pages and share their posts on our timeline. So if you like our page then you can always be kept up-to-date with photos of what is happening in the Wisconsin antique world. Almost daily there is something new to see and discover. 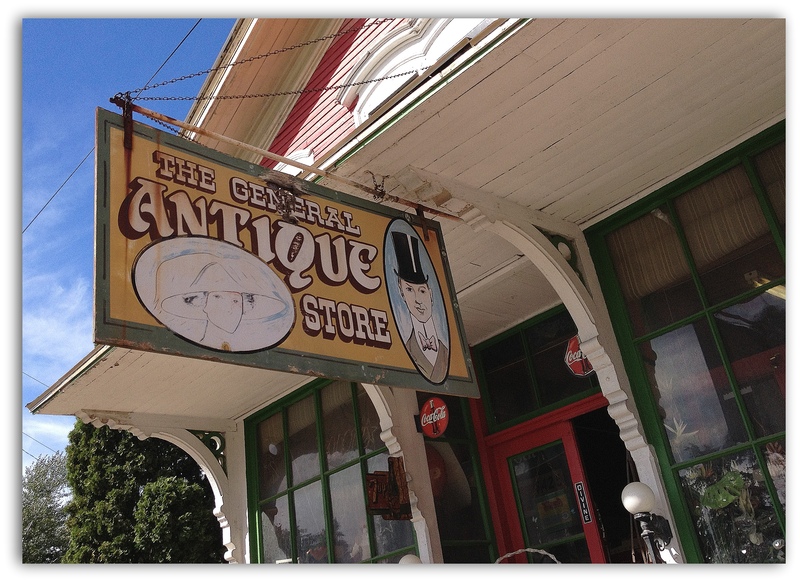 Many years ago Antique Shops consisted of single owners with storefronts located along the main streets of small towns. There are still a few like this but most have grown into Antique Malls. These malls consist of a group of Antique Dealers who rent spaces to display and sell their goods. Each mall is unique and offers a place to “Find What You are Looking For.” They offer scenes of the past that are creatively displayed in vignettes that trigger memories from our youth. The possibilities of what you will discover are endless. 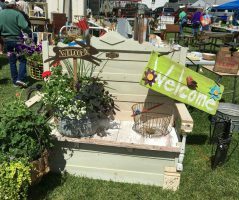 When it comes to Flea Markets, Wisconsin celebrates them all year round, but most are held during the spring and throughout the summer. 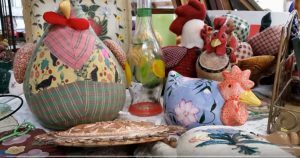 You can find many bargains and antique treasures at these events. Home decorations are always plentiful along with gift ideas for the holidays. Fresh local produce stands offer you wonderful treats. Antique dealers showcase their collections at these events. Not only will you find many antiques, but also useful items for your home at very reasonable prices. 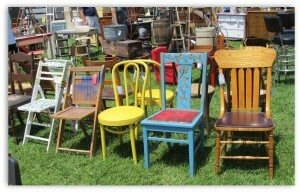 Looking for a Flea Market to attend? 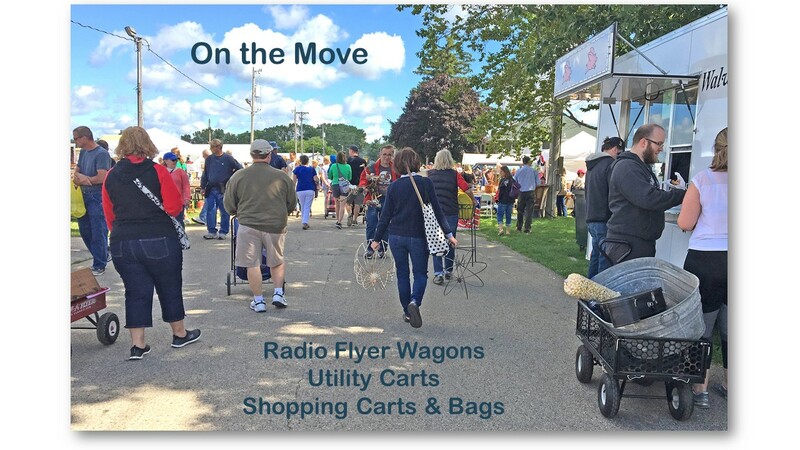 The Elkhorn Flea Market, Cedarburg Maxwell Street Days, Adams Flea Market, Princeton Flea Market, Iola Flea Market, plus much more are waiting for your visit.To find local Wisconsin Flea Markets visit our Calendar of Events. Search locations by choosing a city in the Category Menu. 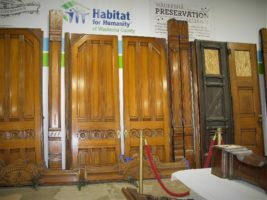 Dedicated dealers provide quality antiques throughout the year in various parts of the state. These shows are hosted by enthusiasts and antique dealers who have comprehensive knowledge of what they are showing. 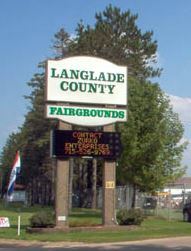 Several organizations such as Wisconsin Antique Dealers Association, The Wisconsin Pottery… Tractor Pulls and the famous Iola Car Show. 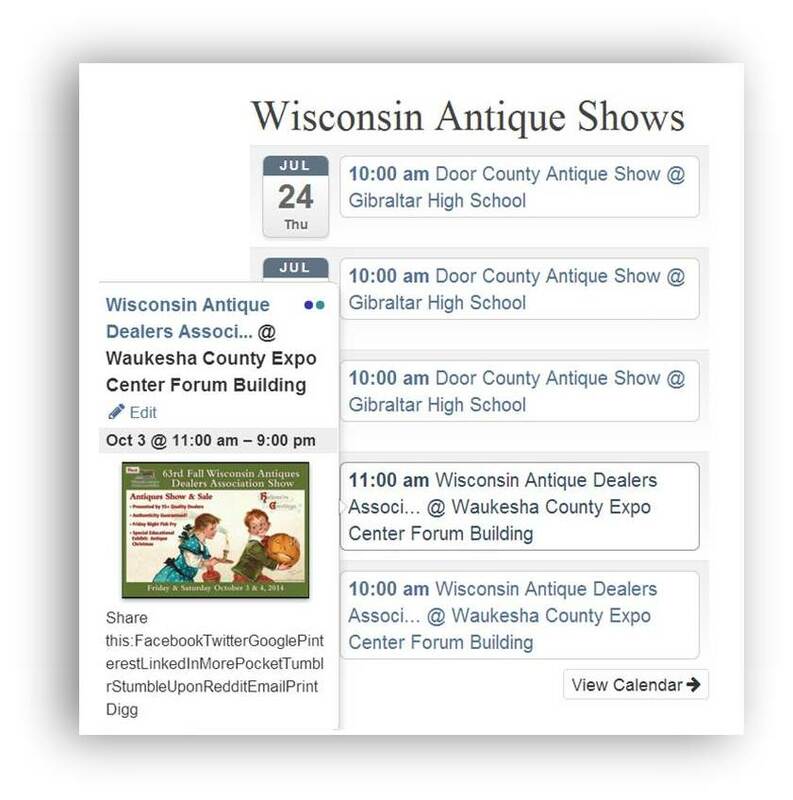 Check out the calendar of events and search for shows antique shows. Just like snowflakes – no two antique shops/malls are ever alike because each one is designed by individuals who create unique spaces to display treasures from the past. You can find rare and charming pieces hidden among the displays. Each shop has a personality of its own. The people who build these shops devote their time and creativity to bringing the past into the future. I have found that Antique Dealers are as unique as the treasures they sell. They have a passion for what they do. Their knowledge is invaluable and they love to converse about their collections. Wisconsin is known for its dairy farms but some have turned into antique farms. Located in Waterford our infamous Hippie Tom’s Serendipity Farm is home to a fun adventure. 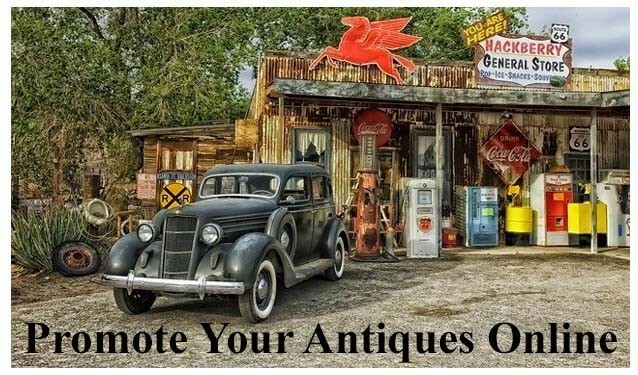 You may have seen him featured on “The American Pickers” TV show. Hippie Tom has a passion for collecting and creating a new life for old pieces. His farm is open several times a year for you to come and browse. Browse this site to find shops, shows, events, networks, resources, and reviews. It is a collaborative effort of antique enthusiasts, shop owners, dealers, and associations. 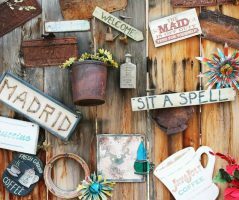 The goal of Discovering Wisconsin Antique Shops is to provide a comprehensive online guide that provides everything that you are looking for. This site is fairly new and we are in the process of contacting shop owners and event planners to provide you with the information that you are looking for. On a daily basis, new events and shops are being added. So please stop by again to check us out. If you have a shop, event or suggestion for this site please fill out the contact form. We are more than happy to hear what you have to say. Thank You in advance for helping us grow. 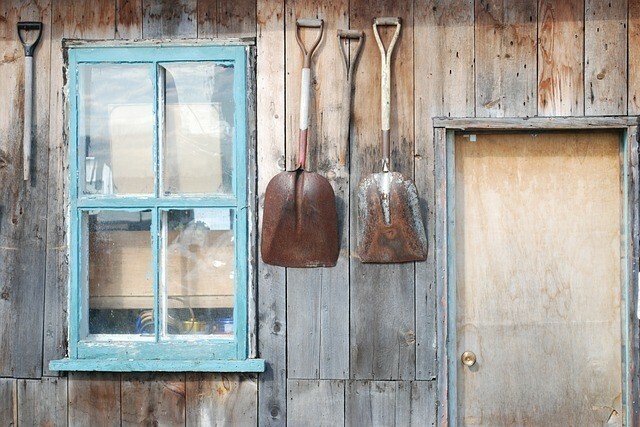 Never leave home without checking this site to get the most out of your antiquing day. Remember to call ahead before adventuring out for any changes to the venue.